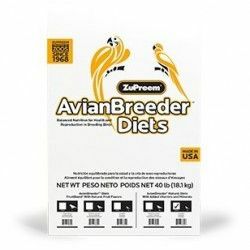 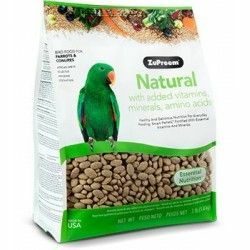 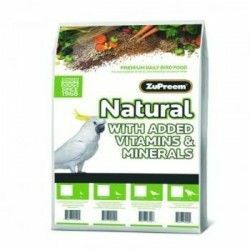 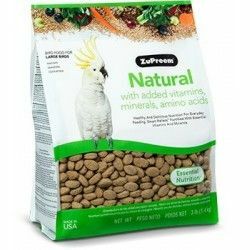 ZuPreem® AvianBreeder™ Premium is a food for birds, nutrient rich and formulated to support the breeding season in psitácidas. 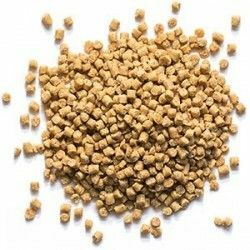 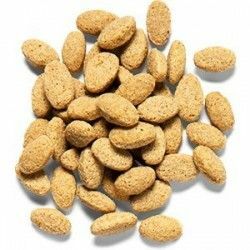 The feed contains higher levels of protein, fat and calcium for breeding pairs or copies that require those levels of nutrients. 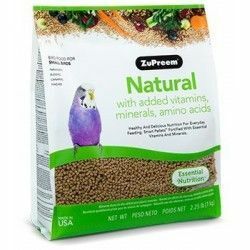 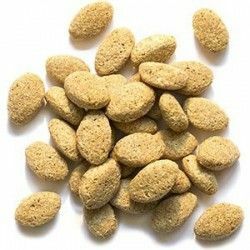 It is nutritionally complete and does not require anysupplement.